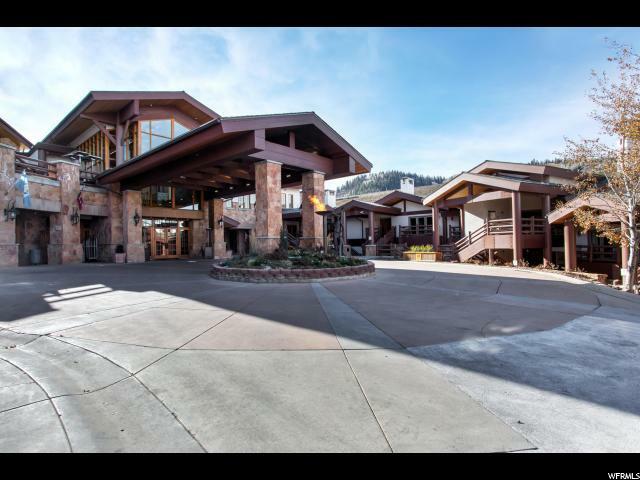 All STEIN ERIKSEN LODGE homes currently listed for sale in Park City as of 04/18/2019 are shown below. You can change the search criteria at any time by pressing the 'Change Search' button below. "Stein Eriken Lodge 2+ Bedroom - Sleeps 8+ Comfortably. Utah's only Forbes 5-Star Hotel & Spa is ranked #1 by Trip Advisor and recently earned a place on the first Forbes Verified List for Most Luxurious Hotels in the world. This authentic European ski lodge is nestled in the alpine beauty of Park City and the Deer Valley Resort. Ski in/out to Silver Lake at Deer Valley Resort; come home to all the luxury that a 5-Star Resort should have. Stein Eriksen Lodge is a year-round facility with the best of everything to offer it's guest and owners. Own a piece of the dream...you won't regret it. This unit can sleep 8+ comfortably."